Midway offers Insertable Blade Sheeting tools, providing a low cost method of sheeting using replaceable steel rule blades. Because individual and multiple slots may be used as required at any given time, a single tool can do the job of many more expensive dies. 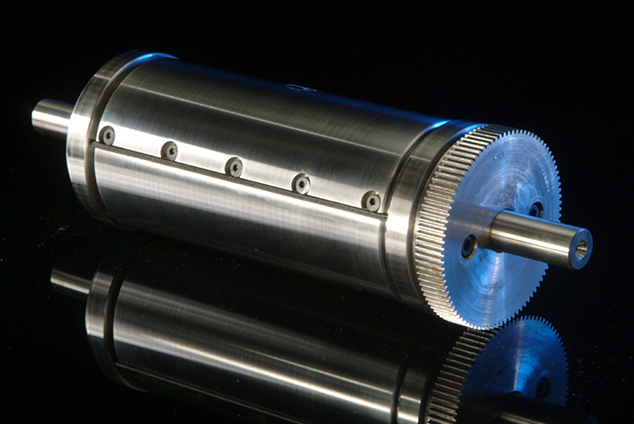 Our CamLoc™ blade holding system allows fast blade removal requiring only ½-turn of each screw. This unique design also eliminates thread stripping so common with conventional set screw blade holding. ‘On-press’ blade replacement increases press efficiency and reduces run time. The CamLoc™ system enables Midway’s lightweight sheeter design, incorporating an aluminum body coupled with fully-hardened tool steel bearers and journals.